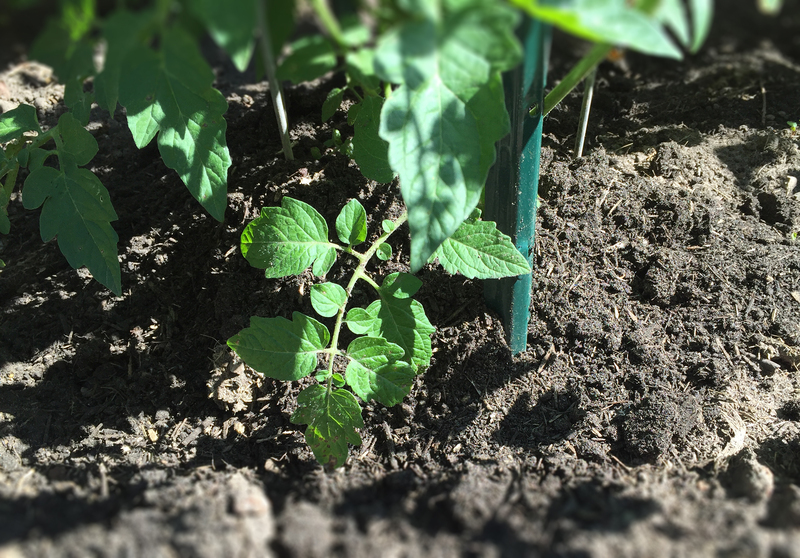 A confession for my fellow foodies — I’m here to talk about dumps. Specifically, dumps that make people sniff, stand up and take notice. Dumps surreptitiously snuck in at the last minute of a highbrow dinner party, completely sideswiping hapless guests… Dumps that effortlessly upstage that atrocious concoction your Aunt Edna hastily left after the annual booster’s club meeting. Preheat oven to 375° F. Dump the can of blueberry pie filling on the bottom of a 9.5 x 13 cake pan. Spread out with a spatula. Dump and spread the crushed pineapple over the pie filling and top with 3/4 of the fresh blueberries. Evenly sprinkle the dry cake mix over the top of the fruit. Melt 3/4 of the butter stick and drizzle over the cake mix. Cube the remaining butter in 1/8″ chunks and place over any remaining dry cake mix. Sprinkle the rest of the fresh blueberries on top of the cake mix. Bake for 40 to 45 minutes, or until the cake topping is golden brown. Remove from the oven, let stand five minutes and serve warm over vanilla ice cream. 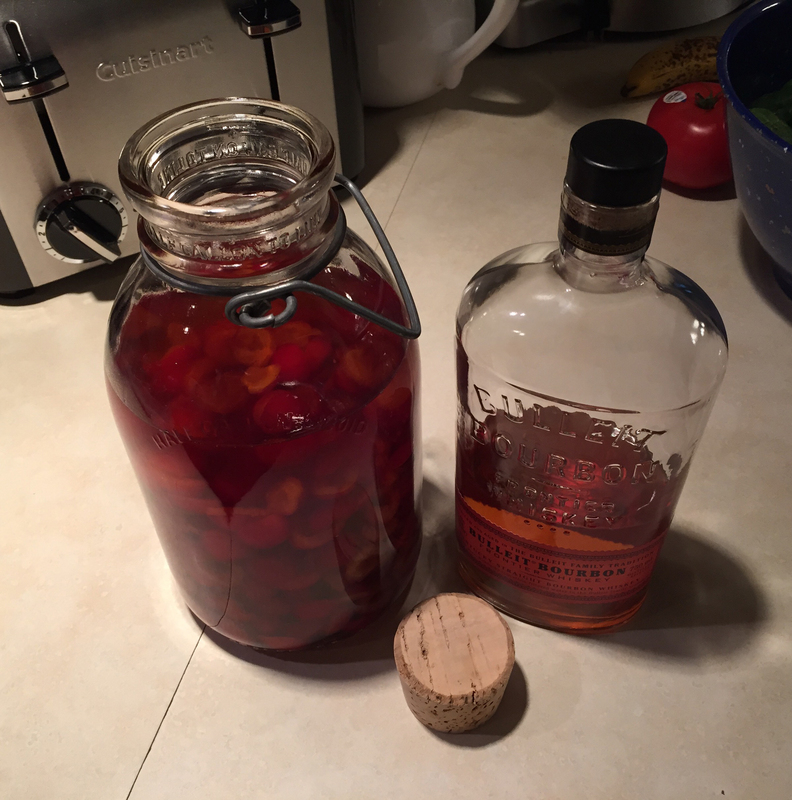 Here in Eastern Wisconsin, there is no cocktail more popular than the classic Old-Fashioned. Walk into any supper club, and your barmaid will immediately serve you one made with Jero® Old-Fashioned mix and Kessler’s® rail whiskey. I’m convulsing as i write this; in my opinion, it’s an instant fail — shame on the restaurant or bar for trying to cut corners to save some time and money with a subpar product. Make yours with authentic bitters and a premium bourbon or rye whiskey. You’ll immediately be impressed by the difference in quality. This is my version of a classic — enjoy among friends. Using a chilled cocktail glass, add the brown sugar and bitters. Run the lemon and orange peel around the rim of the glass and drop them in. Add two ice cubes, the bourbon or rye and ginger ale, by volume, to taste. Stir gently with a spoon and add your garnish on a toothpick. 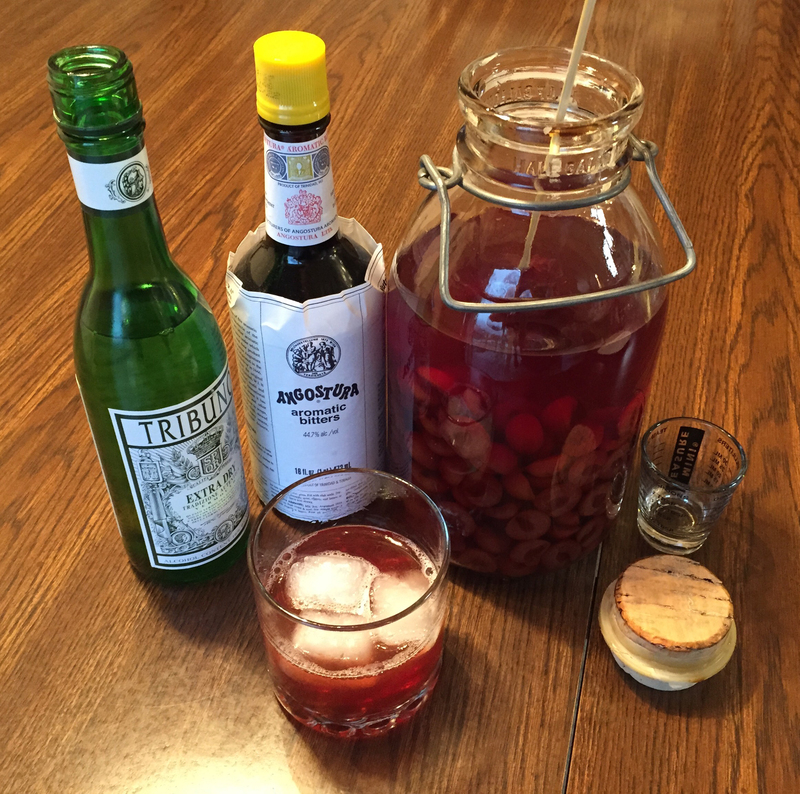 Optional: Add a splash of the liquid from the Maraschino cherry jar. Makes one drink – wasn’t that easy? The cherry crop in Door County has been decimated by bitter cold the last two years in January. Many trees have succumbed to the -20°F prolonged killing temperature, adding to market demand. 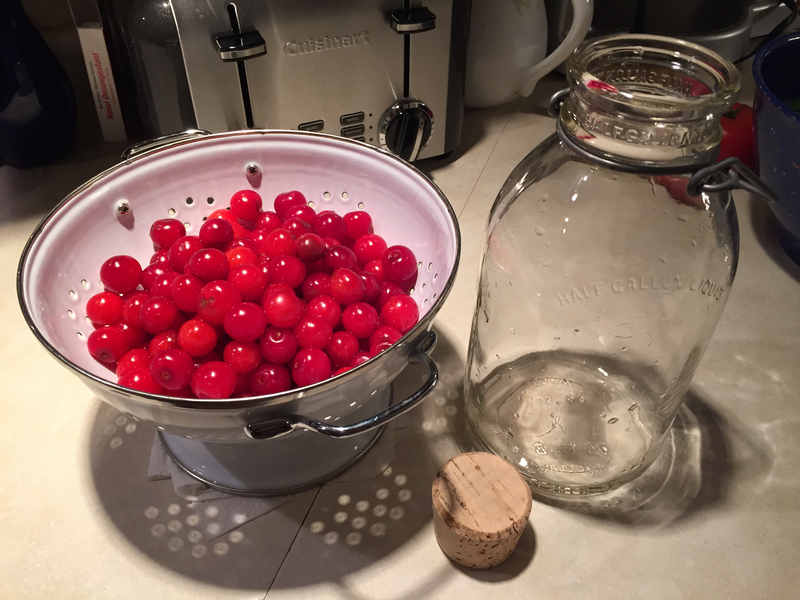 I was lucky enough to find a quart of whole tart cherries from Robertson’s Orchard at a farmer’s market in downtown Green Bay last weekend. I quickly put them to good use. My alcohol vice — 100-proof bourbon. This recipe is also stellar with brandy, rye whiskey, rum, vodka, and even tequila. 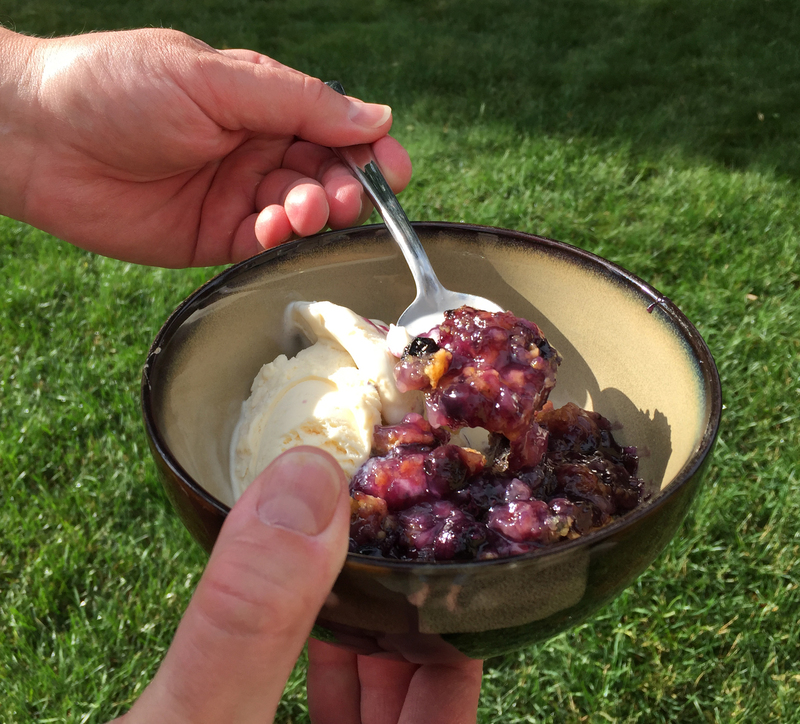 Let it happily infuse until Christmas — then share with friends by making Manhattans, and serve the halved cherries in the drinks as a garnish, or over ice cream. Enjoy! Purchase the freshest cherries you can find. 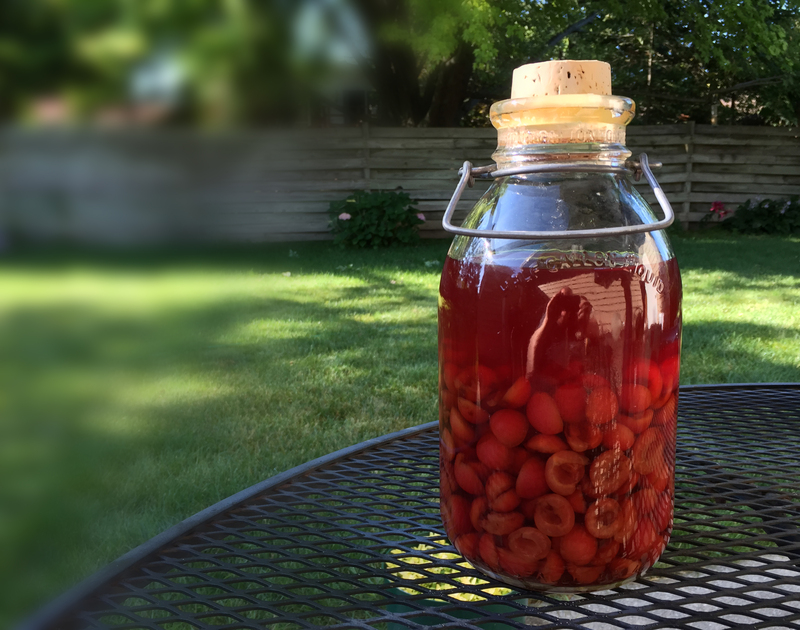 Whole tart cherries work best because you are going to be adding sugar to the infusion. Select a two-quart glass container with a sturdy lid. Wash the container and lid in hot, soapy water and dry thoroughly. Using a colander, wash the cherries thoroughly in cold water. Drain. Using a sharp, thin paring knife, slit each cherry around the circumference and discard the pit. Add to the glass jar. Pour in four cups of bourbon and then the sugar. 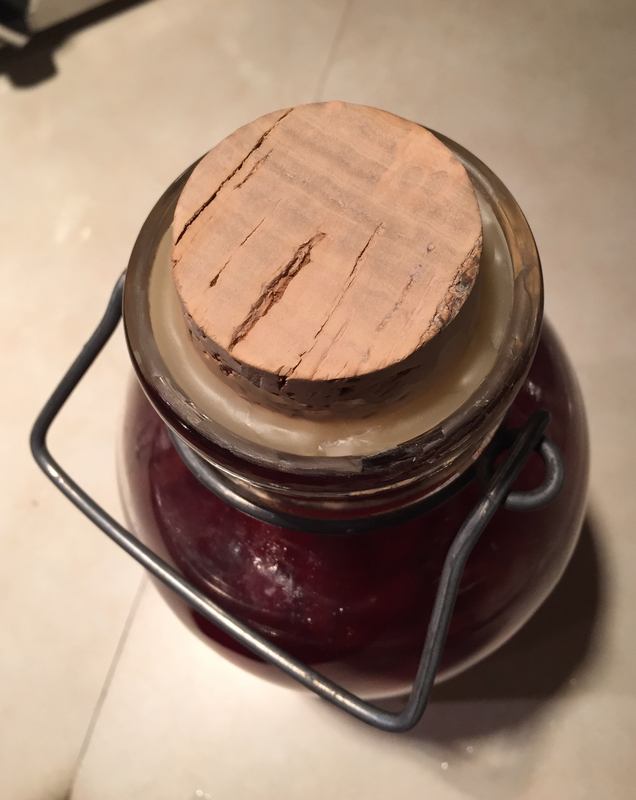 Seal the jar. Invert and stir gently, then let sit in a cool, dark closet or basement. Invert the bottle and stir weekly so the sugar infuses. Open no sooner than Christmas-time. Serve the liquor in traditional Manhattans. Wash the cherries, pit, and then add to the jar. The jar shown is an antique 1/2-gallon milk container made in 1954.
shown is mid-priced Bulleit bourbon. I purchased a premium cork stopper from Portugal, which matched the diameter of the opening on my antique glass jar. I then sealed it with melted natural beeswax. A proper Manhattan made with Cherry Bourbon Bounce. For this cocktail, I used dry vermouth, due to the amount of infused sugar in the bounce liquor. This is an old recipe found in my grandmother’s recipe box. Her handwritten notes state is was taken from The Wisconsin Farmer. Bring contents to a boil and stir to dissolve the salt. 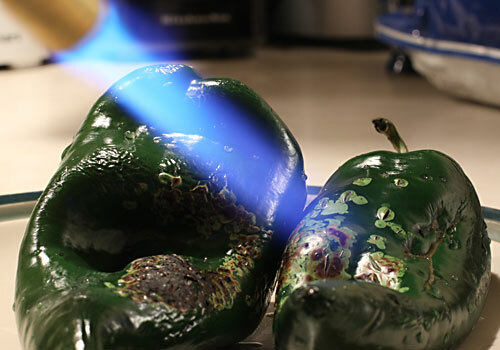 Keep ready at a simmer. Pack cucumbers and dill in sterilized jars and pour the hot brine up to the rim of the canning jar until just overflowing.